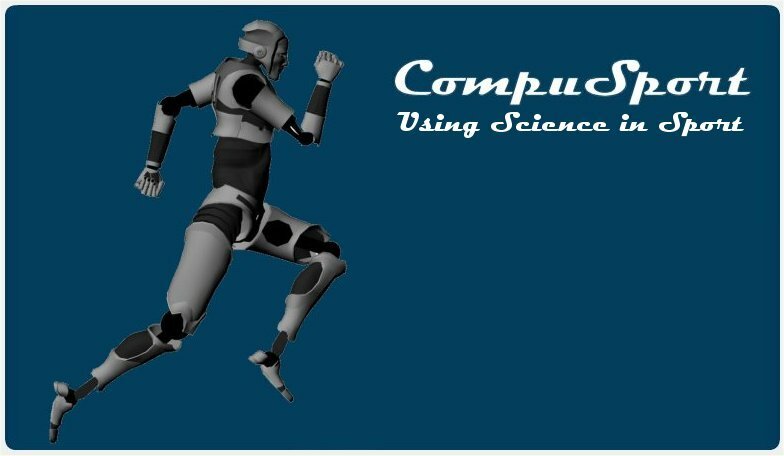 Sport's most inventive teaching system and website, CompuSport unveils it's new data delivery website. Incorporating 3D modeling technology, the system allows athletes the ability to compare their performance to that of a Model that is built to their exact body dimensions, and performs better than any human. Currently, these Models are being used by USATF and IMG to improve the performance of their elite athletes. Authored by Dr. Ralph Mann Ph.D. and Amber Murphy M.S. Dr. Ralph Mann is a pioneer in conducting sports research, and using these results to produce computer-based teaching technology. An authority in the field of Sport Biomechanics, Dr. Mann has become a leader in analyzing the performance of top amateur and professional athletes. A world class Track athlete himself, Dr. Mann won 5 national championships and 3 collegiate championships in the hurdles. He set the world record in the intermediate hurdles, was ranked number one in the world numerous times, and won several international titles. In the 1972 Munich Games, he won the Olympic Silver Medal in the 400 Meter Hurdles. In 2015 he was elected to the USA Track and Field Hall of Fame. In 1982, Dr. Mann was one of the six individuals that created the Elite Athlete Program that brought sports science to USA Track and Field. Since that time, he has served as the Director of the Elite Athlete Sprint and Hurdle Program. Essentially every elite sprinter and hurdler during this time period has been biomechanically analyzed, with the goal of understanding the characteristics of great sprinters and hurdlers. This information has been used to evaluate and improve the performance of virtually every US sprint/hurdle athlete since the program’s inception. This book contains the findings of this unique effort. 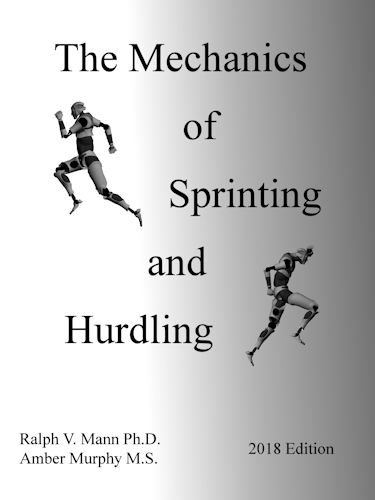 This edition represents a major update in the research effort on Sprinting and Hurdling, including an Introduction Chapter by the primary author covering the history of the Sports Science Program in the United States.In addition, all of the performance variables have been updated to include every athlete analyzed over the past 37 years. Finally, new insights into the Sprint, Start, and Hurdles; as well as a re-evaluation of the importance of fatigue, have been added.